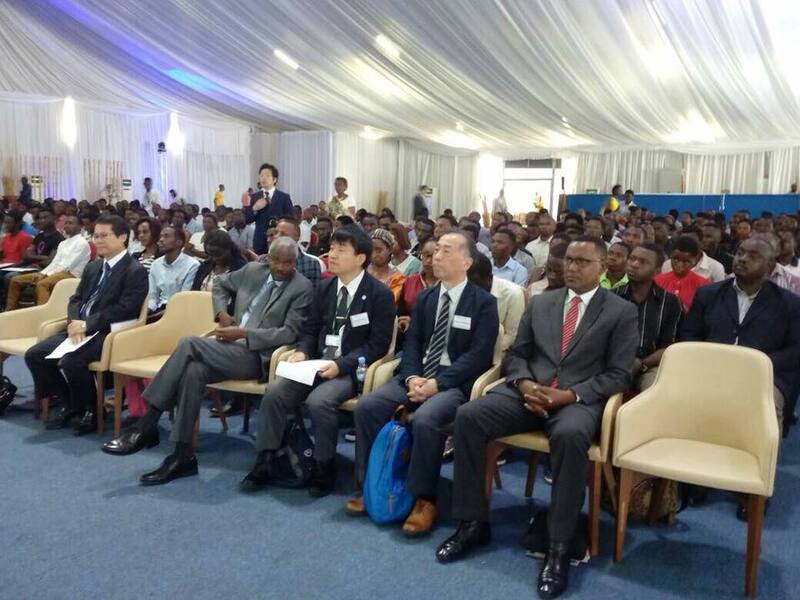 Kigali: This Morning the Japanese Embassy in Rwanda in collaboration with the Rwandan Government has inaugurated a “Rwanda-Japan Academic and Student Exchange Fair 2018” at Kigali Exhibition Village, in the University of Rwanda Nyarugenge Campus. 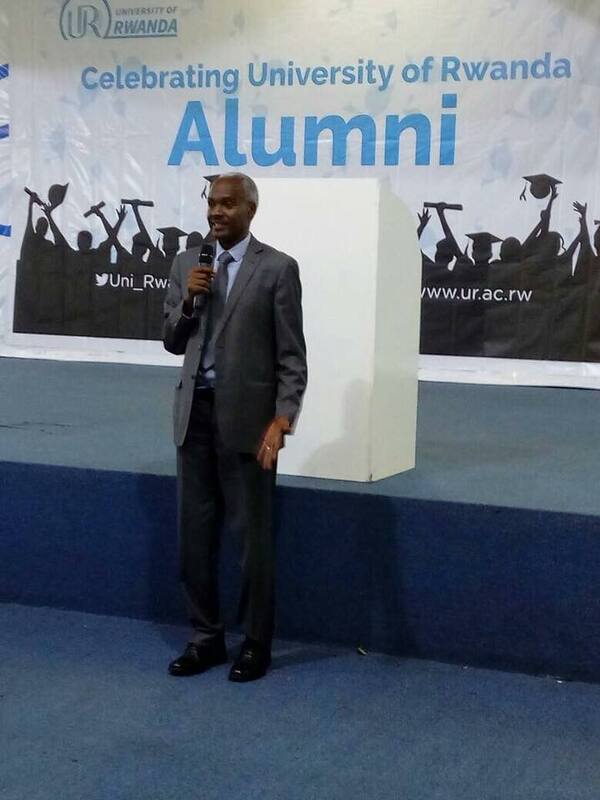 It also partners with the University of Rwanda in Rwanda and Hokkaido University in Japan. This Fair is realized under the scheme of “Study in Japan Coordinators Project”, which is initiated by the Ministry of Education, Culture, Sports, Science and Technology (MEXT) in Japan. It is held in order to accelerate an implementation of the Japanese Government’s Globalization Policy, in which it is called to increase the number of foreign students in Japan up to 300,000 from all over the world including sub-Sahara Africa region by 2020. In response to the call by Hokkaido University, which is the implementing university of the project in sub-Saharan African Region, 7 Universities, namely, Miyagi University, University Tsukuba, Shibaura Institute of Technology, Toyo University, Kobe Institute of Computing, Hiroshima University, Ritsumeikan Asia Pacific University, and related organization such as Japan Student Service Organization (JASSO), etc. will be coming or participating online to explain an overview of studying in Japan including courses offered in English and opportunities of financial assistance such as scholarships, and the details of each institute. 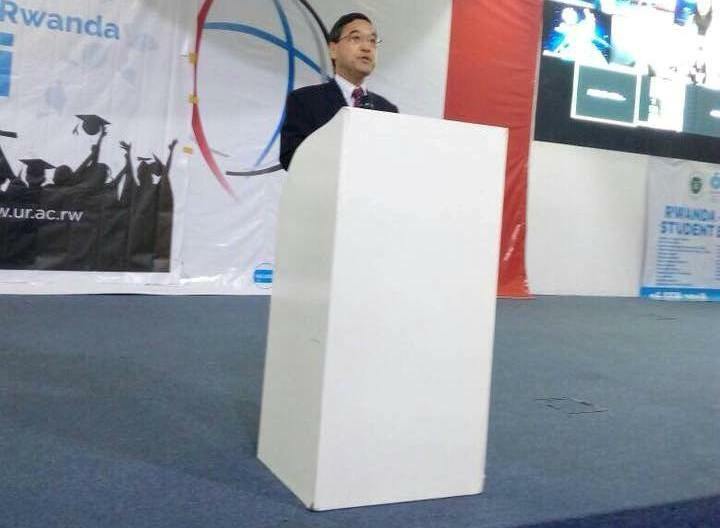 They will also organize individual consultations, which enable participants interested in studying in Japan, to have face to face communications with the participating institutes. 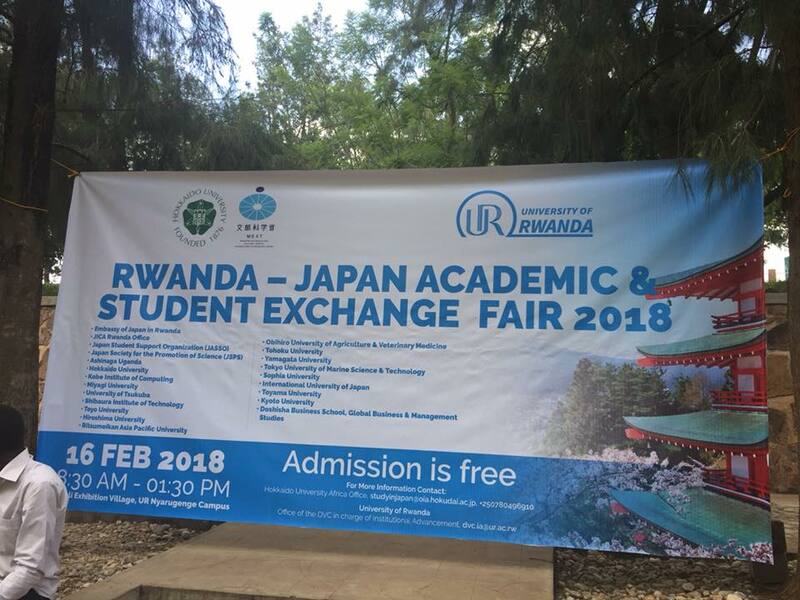 The Fair, which is the sixth attempt in its kind in the region since 2015, will basically put emphasis on studying in Japan and targets junior academics, researchers and students who may want to pursue their studies in Japan. Interested individuals will get first-hand information from representatives of participating universities/ organizations.